We all love prizes, and PrizeRebel is oh so aware that we can never turn down a chance to earn some. Their website gives people the opportunity to earn cash for simple tasks. It’s traditional, simple making money online stuff. PrizeRebel works in much the way that others of this vein do. 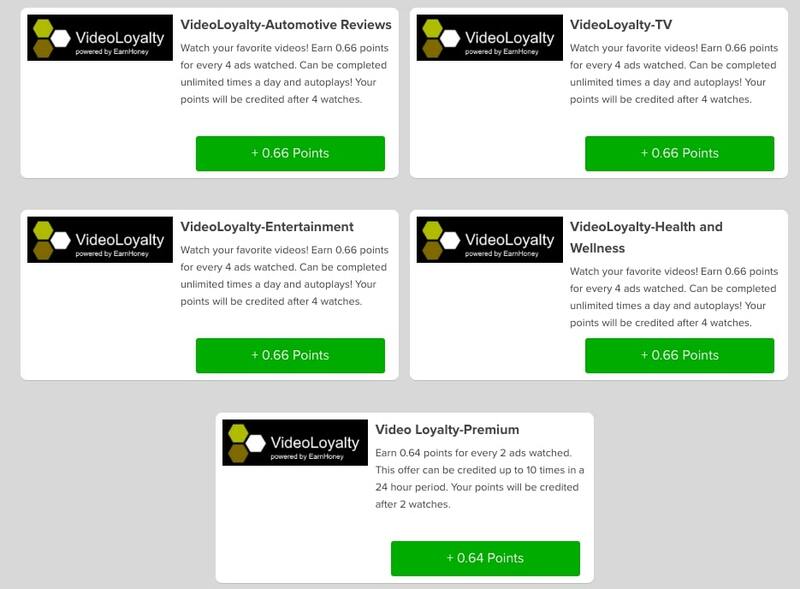 Primarily, it’s a portal filled with offers for you to undertake to receive some points in return. A lot of these offers will be familiar to you if you’re signed up to similar sites like OhMyDosh. For example, you may need to sign up for a free trial of Amazon Prime Video, or create a Ladbrokes account. Some of the offers are free, while others require some payment to participate. In return, you get points which you can then redeem for cash or gift cards. 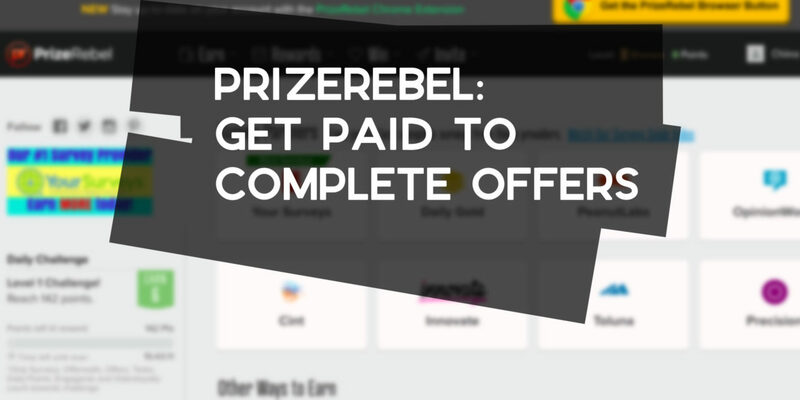 PrizeRebel’s incentive for creating such a platform is that they are rewarded for all of the traffic they push in the direction of the many offers that it hosts. 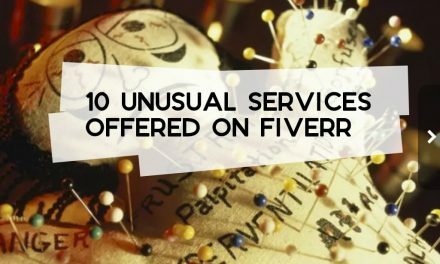 Each person that signs up for an offer or creates a profile with one of the sites that they highlight offers them some sort of commission. It’s very standard, so nothing to worry about. I don’t know how many times I have to say this, but all of the sites I bring to your attention have earning potential to them. 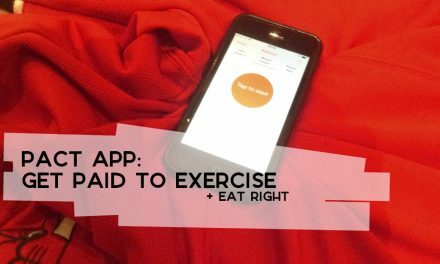 Sign up to this if you want to make a little extra money. What’s My Experience with PrizeRebel? I joined up to PrizeRebel when I was on a hunt for different ways to make a little more money. It was one of many unfamiliar ones that came my way, and I was intrigued about what they had to offer. What I found was an all-too-familiar format, opening me up to an assortment of offers and surveys to get stuck into. 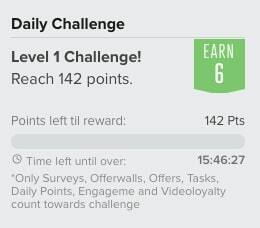 You have a nice selection to mix things up with different ways to earn points. Most of it is very straight forward and just requires you to fill in forms, click around or just watch videos. 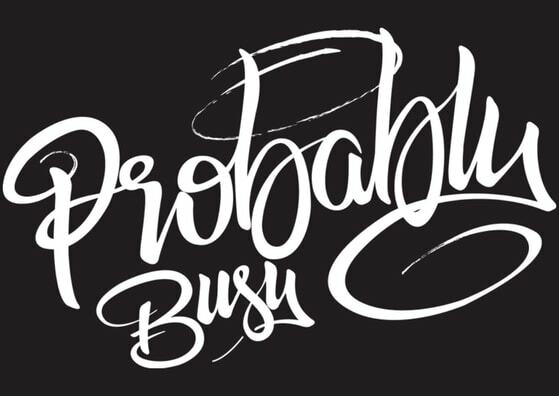 Obviously, the more time or effort-intensive it is, the more points you’re able to tally up. What sets PrizeRebel apart from others is that they have a Chrome extension that lets you know how many points you have at all points, and alerts you when you have the opportunity to earn more. So it makes sense to use it if you plan to use the platform in the longterm. It’s not the kind of site that I would want to spend much time using. 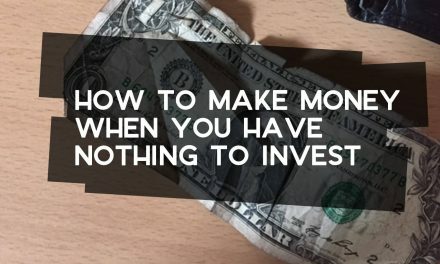 Yes, you can earn some money from it (especially at the beginning) but it’s never going to be much, and there are so many better ways to make money out there. It’s great that there’s a lot that you can do without spending any money, but you’re going to have to go for some of the paid ones if you’re going to make any worthwhile money. PrizeRebel isn’t a scam. Sign up. Do the offers. Take some surveys. 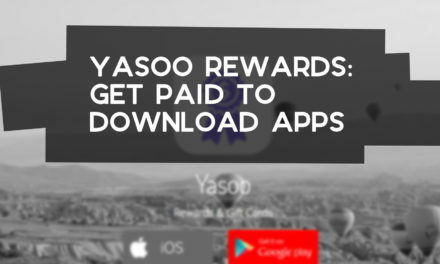 Eventually you will have enough points to claim a gift card or get money sent to you via PayPal. Standard, straight-forward platform offering you the chance to earn money from a range of simple tasks, surveys and offers. Decent money based on the kind of things you’re asked to do. PreviousWhen Should You Cashout Online Earnings?